Negritud, the Journal of Afro-Latin American Studies [Negritud: Revista de Estudios Afro-Latinoamericanos] announces its 3rd International Conference, to be held March 22-24, 2012, in San Juan, Puerto Rico (exact venue to be announced). The deadline for submissions is January 14, 2012. Potential participants should provide an e-mail message with a 200-word abstract and a cover letter listing the following: name (last, first); academic affiliation; title of the paper; address; telephone number; e-mail address. 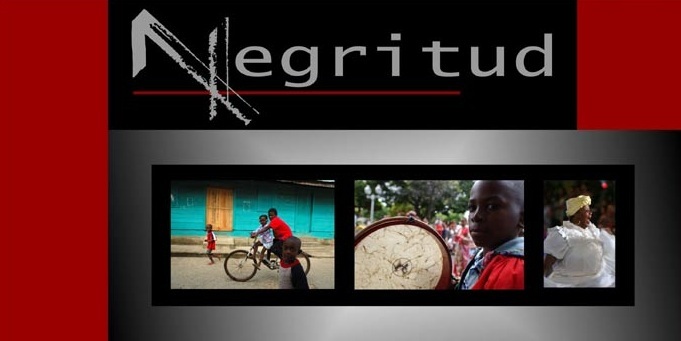 Please send submissions to the attention of Dr. Luis Miletti at negritudconference@yahoo.com. Prorch contains a large collection of CALL FOR PAPERS journals,conferences and conference alerts.